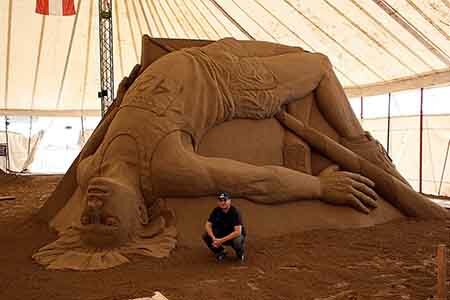 I’ve been entangled in the sand circus since 1997. 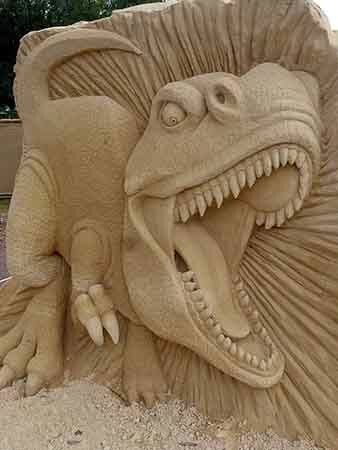 I took some time out on the way to get an art degree but a considerable amount of my time has been spent playing with sand. 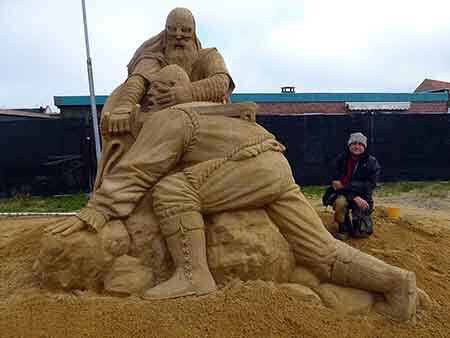 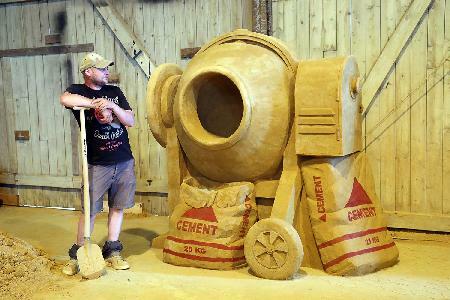 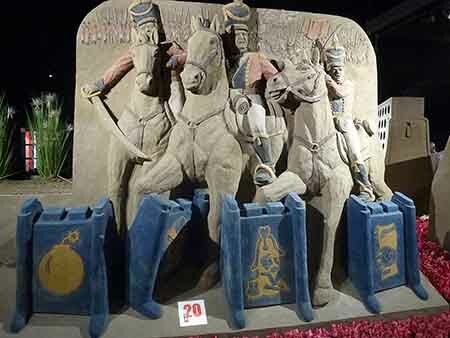 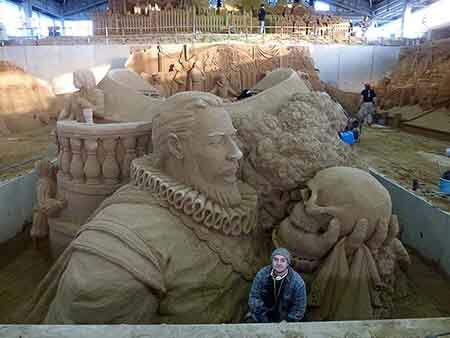 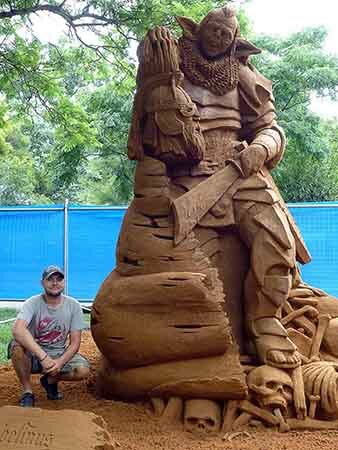 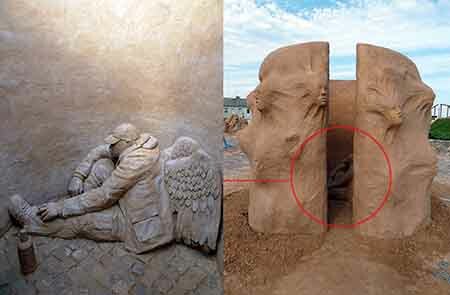 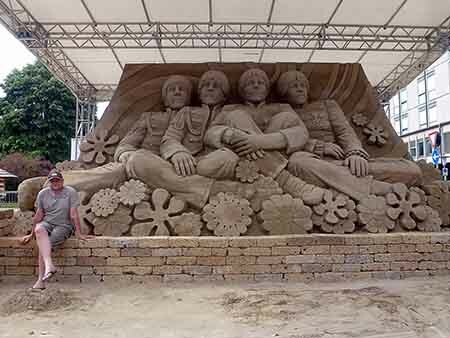 I feel super lucky to have had the chance to make a living making sand sculpture. 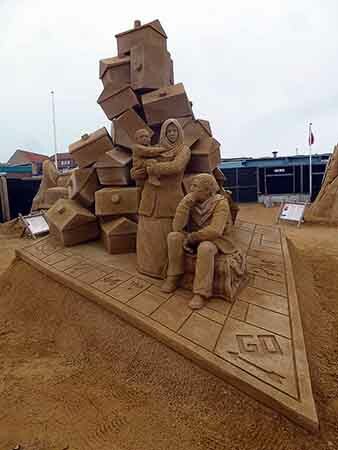 A special thanks to all event organises who have offered me the opportunity to make great sculptures and supported my creativity throughout the years. 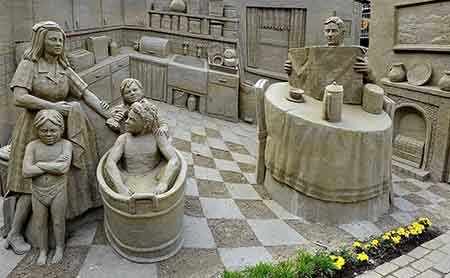 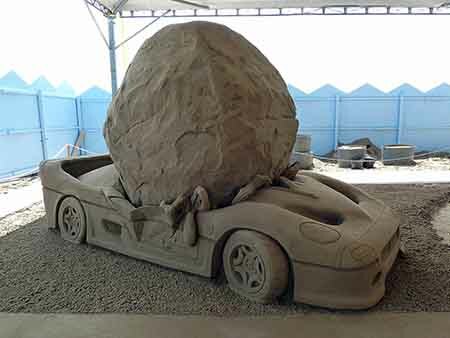 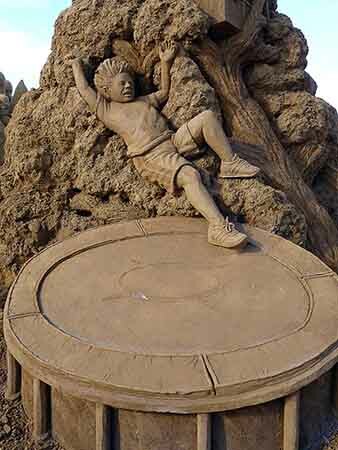 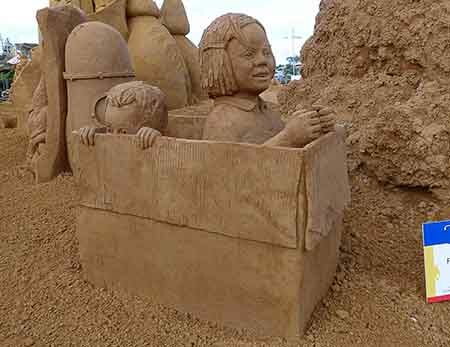 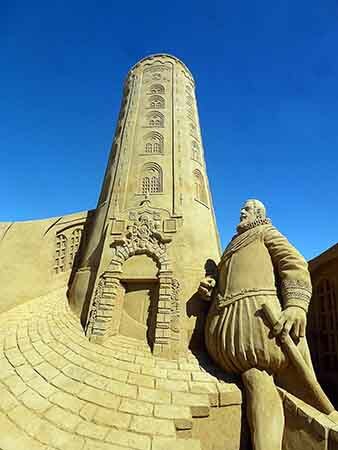 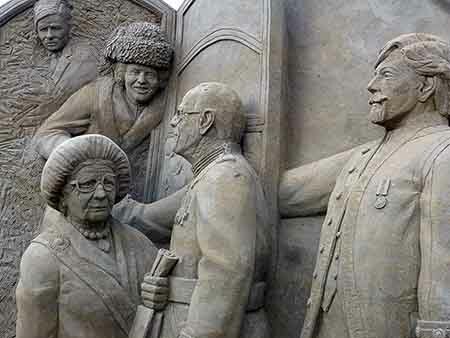 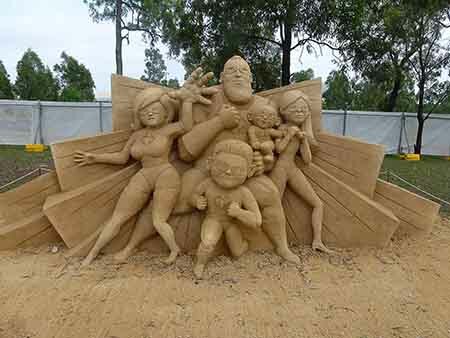 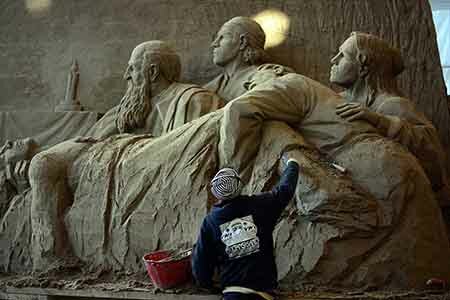 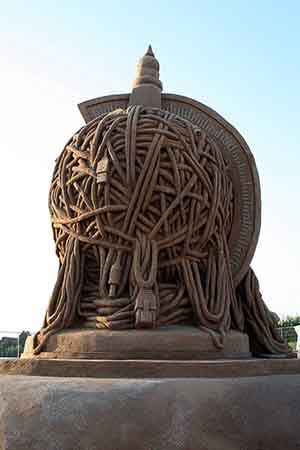 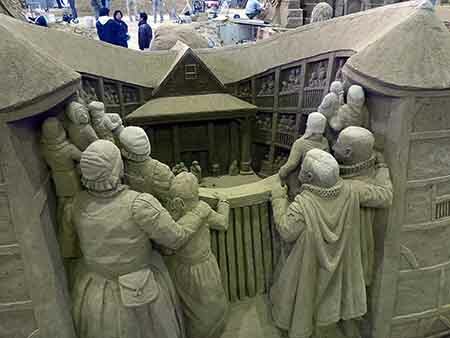 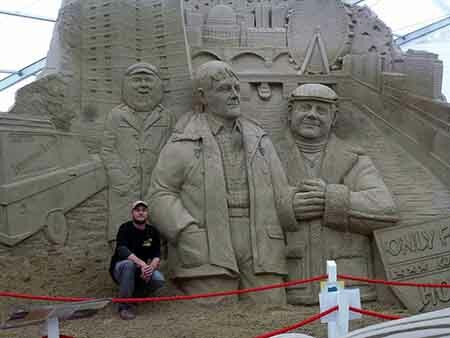 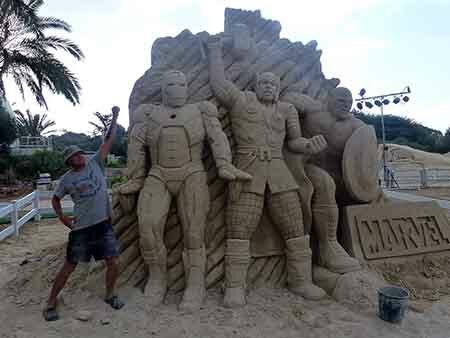 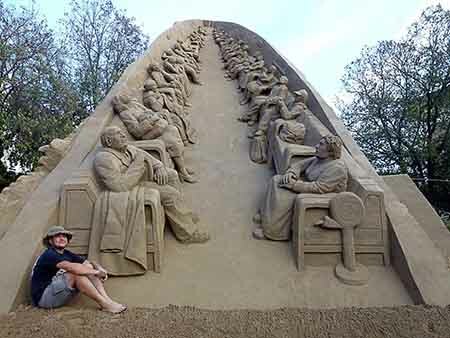 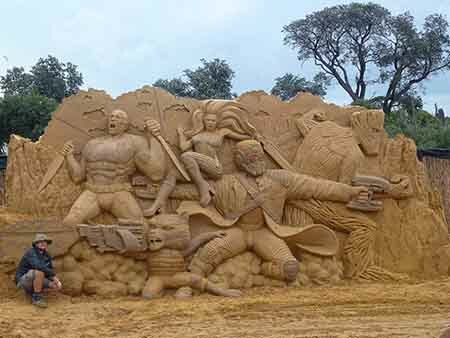 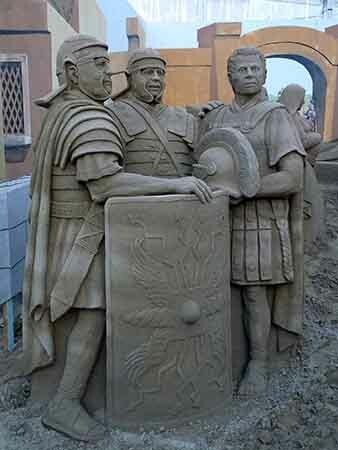 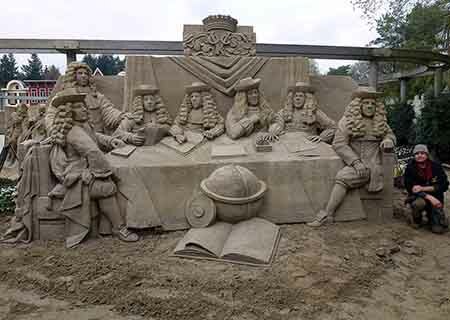 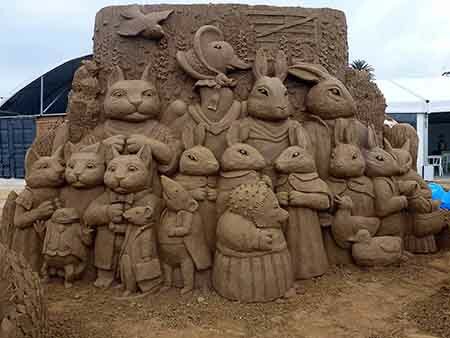 And of course to all the great sand sculptors who have (and continue) to make the journey a fun and crazy ride.